This is Matt & Bethany. They love each other. I really like that about them. 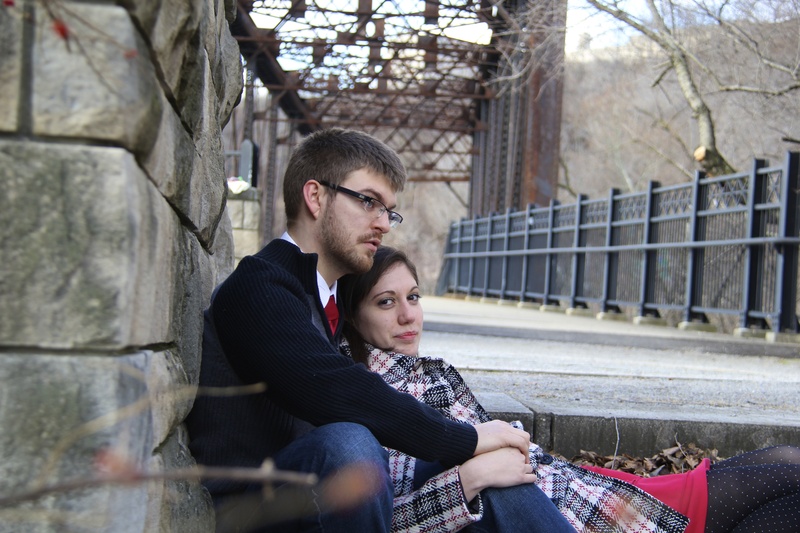 Matt & Bethany teach at Blackburn Study Center & Gideon Study Center. In addition to this, Matt is a seminary student and Bethany is a nanny. They love their families, they love their friends and they help at the after school tutoring program at their church. Basically, they are insanely busy and super talented. And I love them lots.